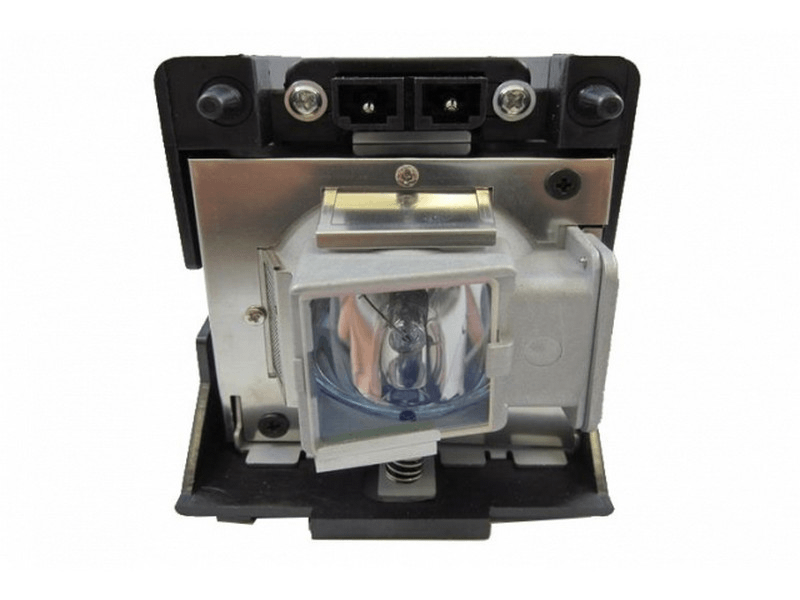 The LS-10d Runco projector lamp replacement comes with a 260 watt genuine original Osram P-VIP bulb inside with an average life of 4,000 hours (Lamp life equal to the original Runco lamp). The LS-10d lamp has a brightness of 1,000 lumens. Beware of cheaper generic lamps that have poor construction, lower light output, and a shorter life span. Our lamp looks just like the original Runco lamp with the OEM Osram bulb but costs much less. Very pleased with this projector lamp and the expedited shipping.